Gibson's Pressure Grouting Services, Inc. (Gibson) and our affiliated companies provide design-build and construction services in ground improvement and foundation support throughout the southeastern United States. 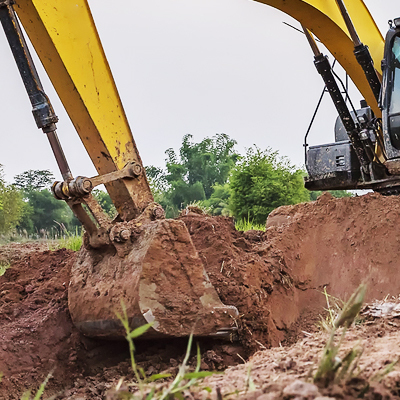 We began in 1985 as a small, local residential grouting company and have progressed to a regional specialty geotechnical contractor capable of taking a project from engineering concept to project completion. Gibson's progress is marked by the development of efficient and cost effective solutions of ground improvement and foundations problems. 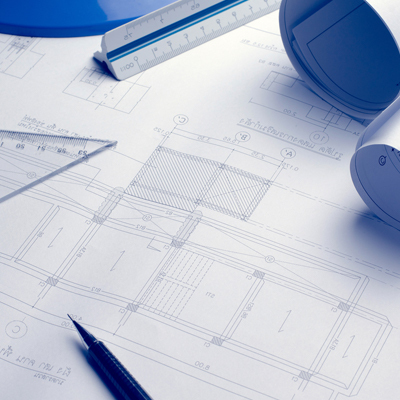 Our design-build philosophy is based on a team approach between the owner, engineer and the specialty contractor. Gibson endeavors to provide our clients unparalleled quality, craftsmanship, and personalized attention. This business approach entrenches us with our clients, both private and public as well as the engineering community, which is reflected by our unmatched repeat business. Gibson is a factory trained installer and certified distributor of Mountain Grout, Hydroactive Polyurethane Systems for permanent concrete repair and soil stabilization. Gibson is also an authorized ChemGrout dealer, makers of the widest selection of grouting equipment in the world. These supplier associations assure that Gibson will be able to supply everything you need for grouting large jobs like tunnels or dams, to small grouting jobs like filling voids under residential concrete slabs. Gibson is a member of the Georgia Utility Contractor Association.